Beautiful stone cottage with 2 bedrooms, superb countryside and at the edge of a pretty . . .
Beautiful stone village house, most sought after village in the National Park. Stunning location Open to Offers, no garden. Sought after village, pretty house, renovated 13 yrs ago - some jobs left to do and . . . Wonderful village in heart of the Perche National Park. 2h Paris. Belleme. Lovely coaching Inn parts dating back to C16th. 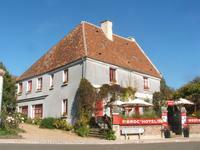 Lovely coaching Inn set high up in the historic town of La Perriere - classified, . 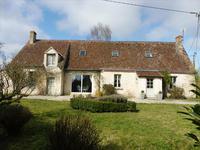 . .
Beautiful farmhouse - Perche National Park . Peaceful location not far from the village, 3 . . .
Perche 61.. Close to la Perrière, Peaceful location, stone cottage in 2 acres, no neighbors, Parc Naturel du Perche..
Lovely stone cottage with 3 bedrooms, superb countryside and no neighbors. Very peaceful . 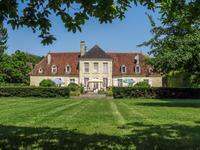 . .
Luxurious 18thC maison bourgeoise. Well renovated and beautifully decorated. Very comfortable . . . 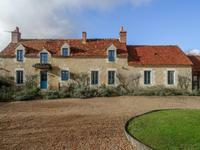 Restored stone four bedroom farmhouse along with outbuilding and stables, all overlooking . . .
Perche National Park. 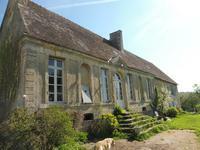 Country estate, dominant position in superb countryside, farmhouse with 19th century origins on 3H5..
Country estate ideally located between Mortagne au Perche and Mamers, a dominant position in . 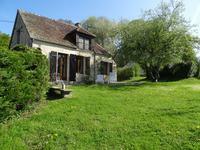 . .
Two charming stone cottage overlooking superb countryside and at the edge of the forest. Very . 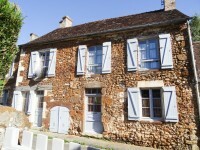 . .
Beautiful farmhouse - On the edge of a village close to la Perrière, 3/4 bed stone farmhouse . . .